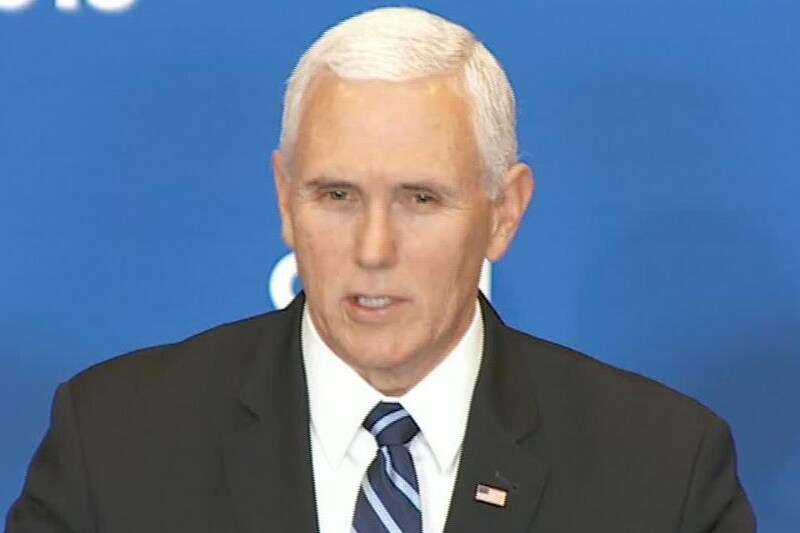 “The vice president will essentially call out Iran for their actions. He will give a message to those groups that are there, that, you know, if you stand with us, we’ll stand with you,” a White House official said. 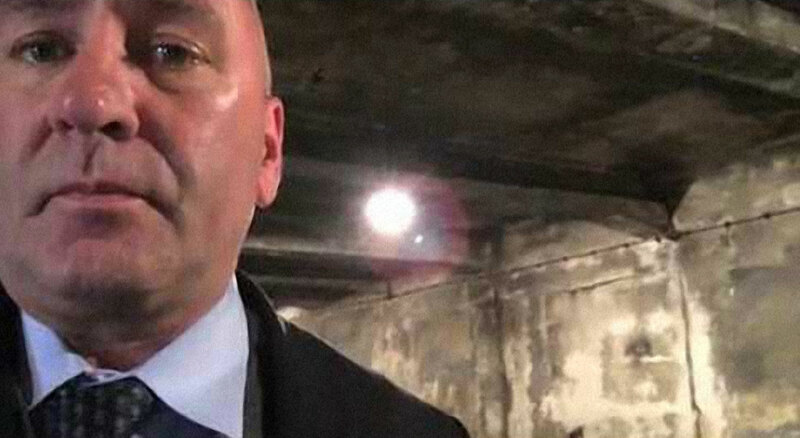 Louisiana Republican congressman Clay Higgins shot video of himself talking about the need for invincible U.S. power—while wandering the gas chamber at Auschwitz. In his five-minute ramble, Higgins explains the horrors that took place at the camp, where some 1.1m people, mostly Jews, where murdered by the Nazis during World War II. And that "this is why Homeland Security must be squared away, why our military must be invincible." People keep talking about President Trump's behavior eroding international respect and trust for America. But he does get a lot of help from his friends. 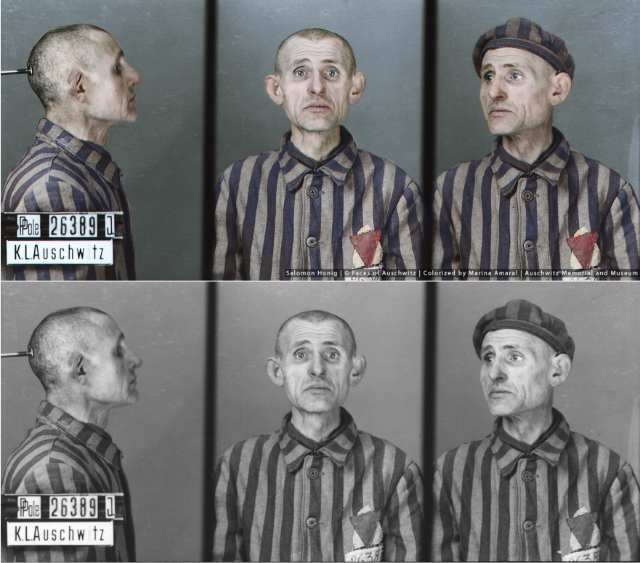 Officials at the museum and memorial denounced him for using it as a stage for his politics, pointing out that there are signs asking for silence throughout the former death camp. Higgins' politics have two sides, and so does his message, here. On one side, he's posing America—and its military power—as the force that overcame Nazi atrocity. On the other, here's what he wants done to radical Muslims.